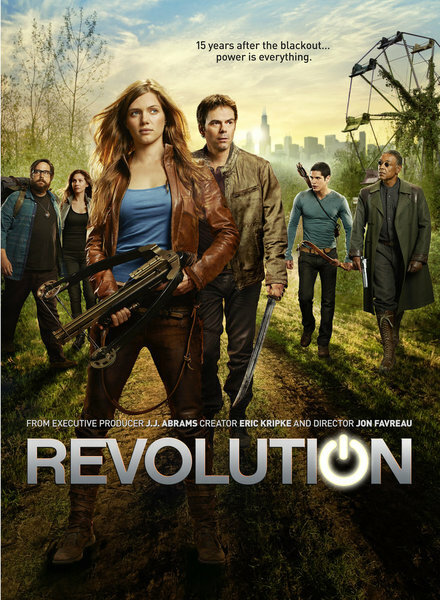 NBC’s Revolution returned after a one week break and saw its numbers slip a bit to a 3.0 rating in the 18-49 demographic and 7.9 million total viewers (its prior airing from two weeks ago pulled a 3.4 rating). It’s hard to say whether this points to return to the show’s ratings decline or if the numbers were impacted by Hurricane Sandy as many places along the East Coast experienced blackouts and/or people were just more concerned about getting out of harm’s way than watching Prime Time television. CBS and The CW ran repeats on the night, expecting lower numbers, so check back next week to see if Revolution‘s numbers rebound. And even at a 3.0 rating, it is still beating its competition in that timeslot and remains safe for now. AMC’s The Walking Dead elevated its numbers back up near the stratosphere with its third episode of its third season. This episode that brought us our first meeting with the Governor pulled a 5.4 rating in the 18-49 demo and 10.51 million total viewers. And that rating once again beat everything on the broadcast networks last week with the exception of Sunday Night Football. Plus, a repeat of the same episode at the 10 PM EST hour pulled a 1.6 rating making it the second highest watched cable show of the night behind the 9 PM airing of the ep. I’m guessing these numbers will start to drift downward in the coming weeks–based on typical trends for a show throughout the season–but it still has a good chance of ending the year as the top-rated series among the cable and broadcast networks. Over on ABC on Sunday night, Once Upon A Time improved its numbers to a 3.4 rating in the 18-49 demo and 9.85 MM total viewers while 666 Park Ave slipped to a 1.6 rating and 4.6 million total viewers. 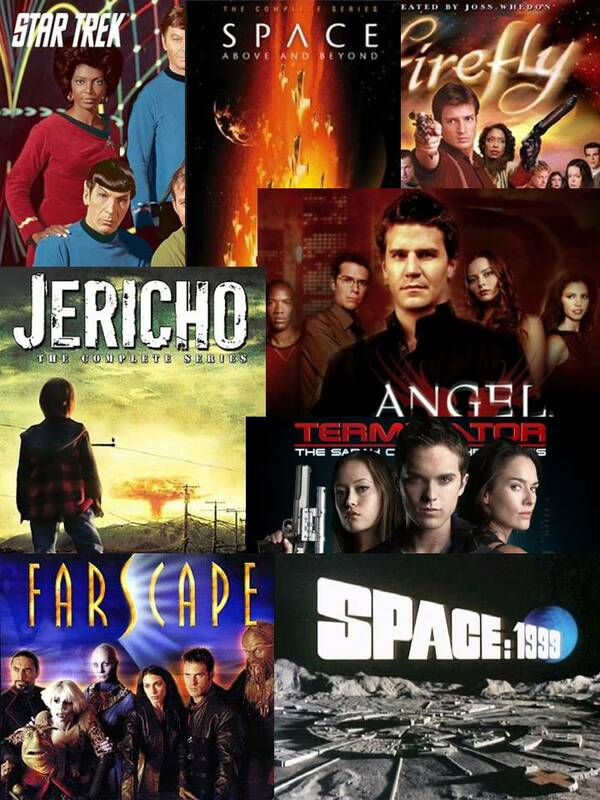 It seems pretty certain at this point that the latter show will ride out its thirteen episode order and then ABC will let it fade into television oblivion unless fans make some sort of effort to keep the show alive. And Syfy’s Haven continues its up and down course on Friday nights as it pulled only a 0.3 rating and 1.4 million total viewers. It seems like that one’s days are numbered, but then all of Syfy’s shows have been struggling of late, so its hard to say for sure. Revolution wastes 25% of each episode on back-story. Add to that a whopping does of convenience in each episode to dispel any immersion, and you can see why this is likely going to die on the vine. The only plot development occurs in the last 30 seconds of an episode (except the first), and that is not enough to hold interest in this kind of a story. The continuity errors are starting to pile up too. When the show started Miles was a blender-on-legs, but now he runs from just about anything (even single combatants). Not to mention the magical pendant that cannot even be scratched (episode 8). Regardless of the material the housing is made of, the button *had* to be crushed, yet miraculously was not. Each of these is another nail in the coffin of this show. The tease at the end that something is finally going to start has proven to be the same carrot that was dangled in LOST and Fast Forward*. Does anyone think we are really gullible enough to do more than just nibble at that again? *FF – This show was cancelled due to the negative sentiment for back-story and promises that the story will actually lead somewhere after LOST turned out to be a dud. P.S. I would post on the official forums, but every time I try to visit it is down (for some reason).